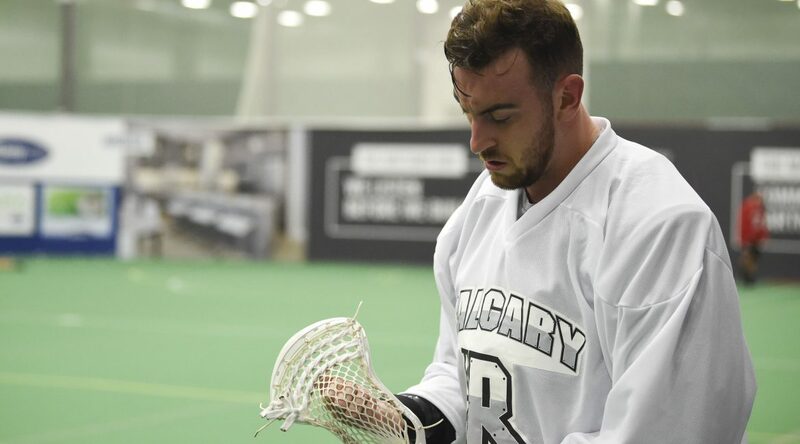 The Calgary Roughnecks Lacrosse Club today announced that forward Jesse King has been cleared to play and was moved to the Active Roster. The Victoria, British Columbia product has missed 16 games of the Roughnecks 2018-19 National Lacrosse League campaign with a lower body injury. Calgary acquired King and the second round, 23rd overall pick in the 2018 NLL Entry Draft from the Georgia Swarm in exchange for Holden Cattoni and the first round, seventh overall selection in 2018. King will play in his first contest of his third campaign in the NLL tonight after spending his first two seasons with Georgia recording 146 points (50g, 96a) in 35 games. The Roughnecks are back in action tonight when they welcome King’s former club, the Georgia Swarm, to the Scotiabank Saddledome for the annual SUPERHERO Party presented by Pete the Plumber. Game time is 7:30 p.m. at the Scotiabank Saddledome. The Roughnecks will donate $1 from every SUPERHERO Party ticket purchased, along with a portion of the 50-50 proceeds collected tonight, to the Alberta Children’s Hospital Foundation.